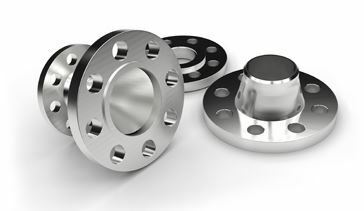 Pipes and Tubes, Flanges, Buttwelded Fitting Manufacturer Supplier Dealer Exporter in India. 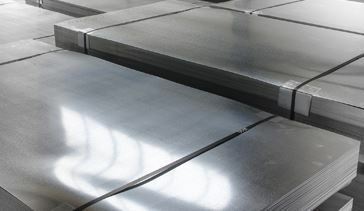 At Nitech Stainless we believe in quality products. 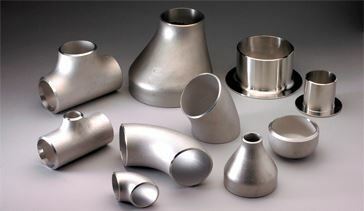 Therefore we offer only high-quality products meeting international quality standards. 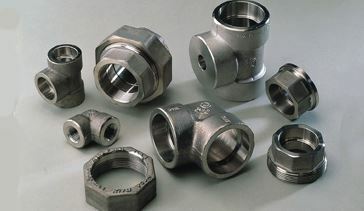 We are a well known manufacturer, supplier and exporter of top quality Flanges, Buttwelded Pipe Fittings, Pipes and Tubes in more than 90+ countries. 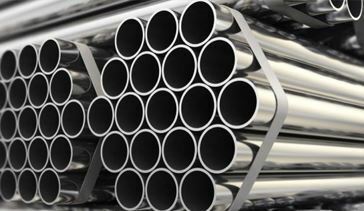 We supply our products to major cities of India that include Mumbai, Pune, Rajkot, Coimbatore, Bangalore, Hyderabad and many more cities. 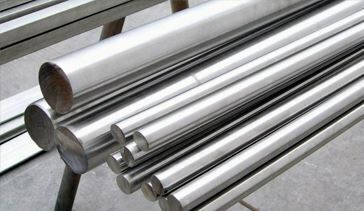 Nitech Stainless Inc has a wide range of pipes and tubes, available in different grades, sizes and materials.